You can play Shakii the Wolf on this website so you don't need to download and install the game on your computer. We recommend to use Google Chrome when playing DOS games online. After unpacking shakii.zip, remove the read-only attribute from all the files inside. 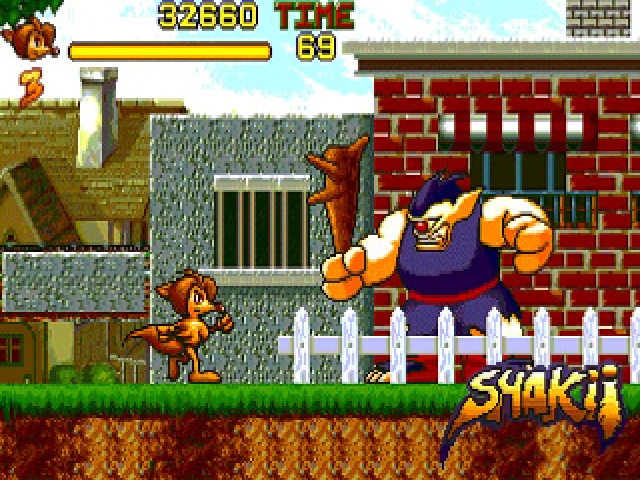 Shakii The Wolf once ruled the peaceful Kingdom of Shake until the evil, almost invincible Lion Warrior Midnight Sword appeared - plunging the land of Shake into an abyss of chaos and darkness. Forced to retreat to the edge of his former kingdom, Shakii The Wolf must now gather his powers together and prepare for a final showdown with Midnight Sword and his legion of merciless warriors. As your children help Shakii in his quest to regain his kingdom, they'll explore a world populated by imaginative characters, rendered in the latest Japanese-style animation. 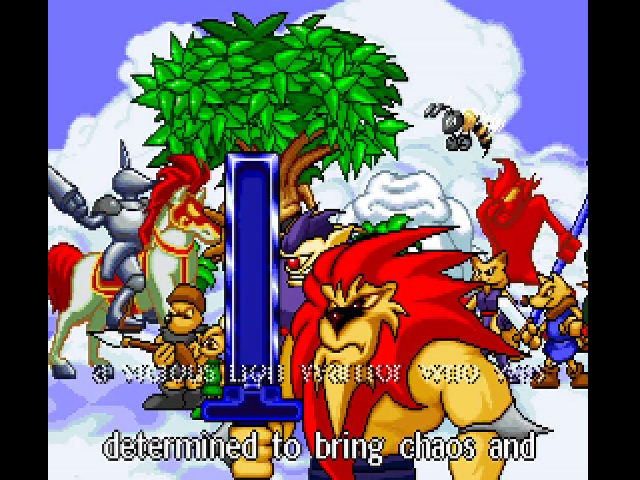 They'll fight challenging opponents and visit fantastic places containing richly detailed landscapes, where the ultimate battle of good versus evil hold an entire kingdom as its prize. 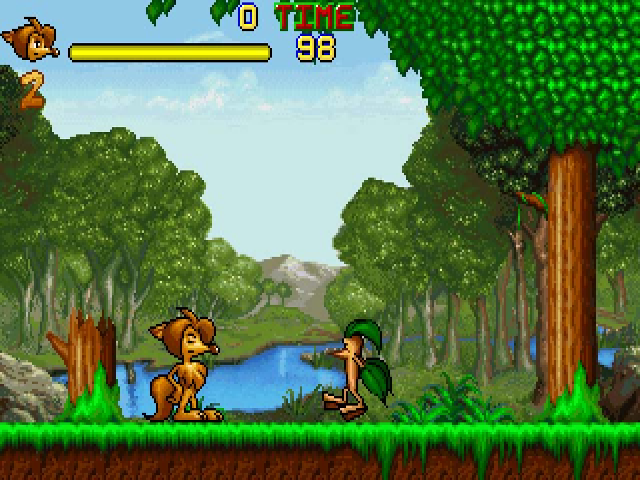 Shakii The Wolf features a unique arcade-style format, with specialized attack keys, tools and sensational scrolling graphics. 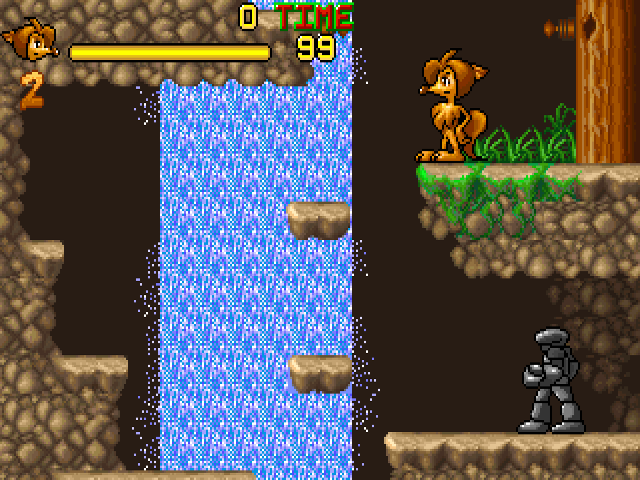 There are several different stages to visit and each one presents a unique set of dangers and challenges. 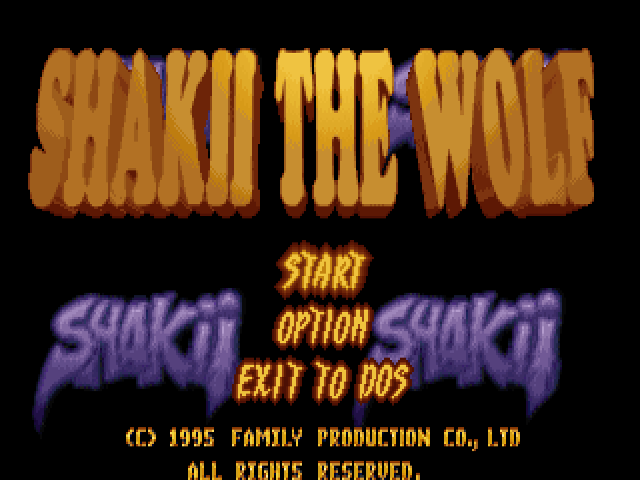 With dynamic sound effects throughout, Shakii The Wolf makes for an enjoyable action game that your child will never tire of playing.